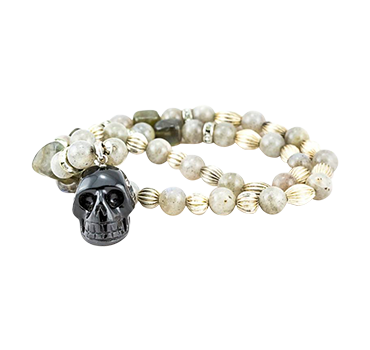 Our stunning pieces are completely hand crafted or machine cut and then finished by hand by artisans across Mexico, Asia, Canada, Israel, South America and USA, using a network personally chosen with some of the world’s most revered Master carvers. 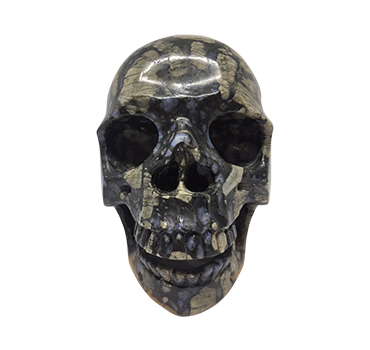 Katherine personally sources the best and highest-grade stones for carving, so you know you’re always getting the best when you purchase from Sweetness Skulls and Light. Learn more about The Power of Crystals to help you choose the best type for you. Want to get in touch with us? Drop by our Byron Bay shop or give us a call. 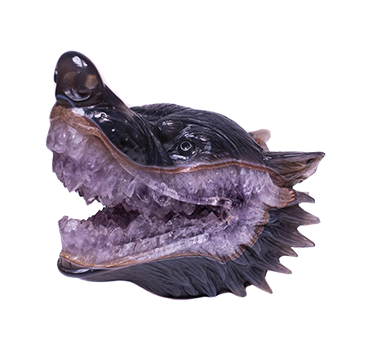 Order from anywhere in Australia and have your crystal carvings delivered.